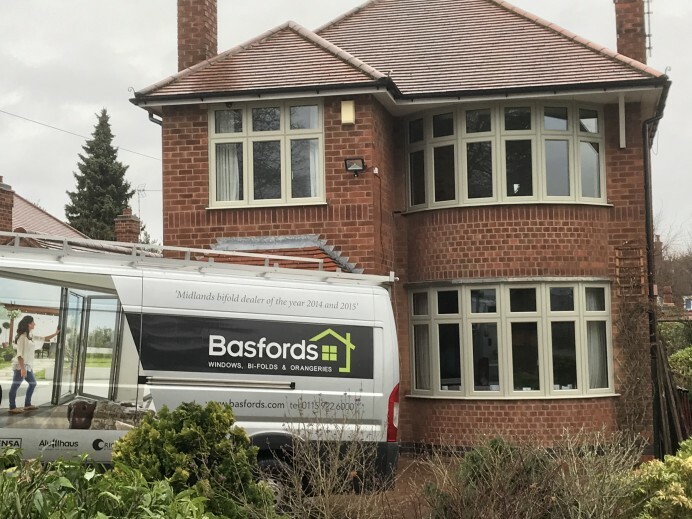 If you’re looking for some of the best PVCu windows you can buy look no further than Basfords. 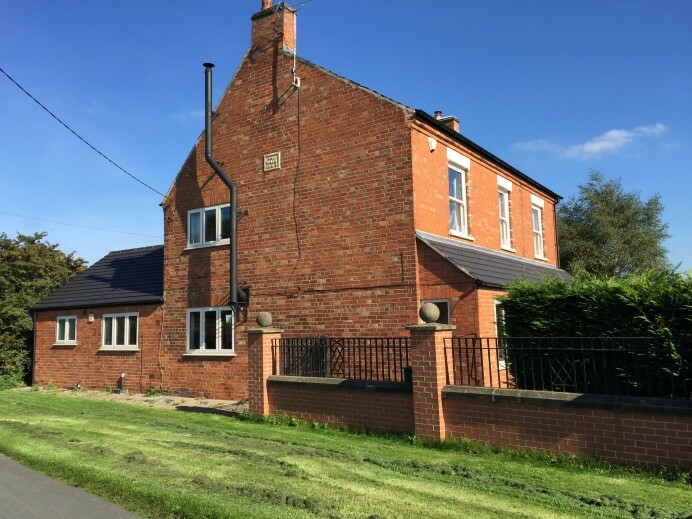 Our complete range of PVCu windows offers the widest choice of styles, some of the best thermal properties on the market and a choice of frame options and window aesthetics. 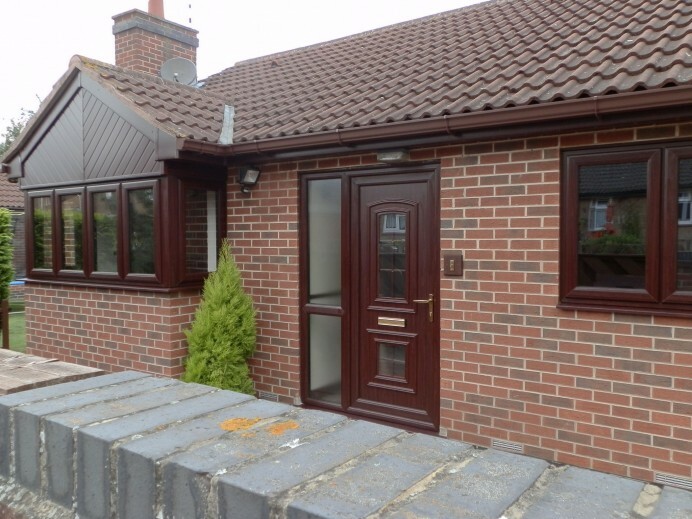 Quality Affordable PVCu windows from a trusted name. If you’re currently looking at new windows for your home, you’ll know there is a huge choice available. So how do you know what’s the right window for you? 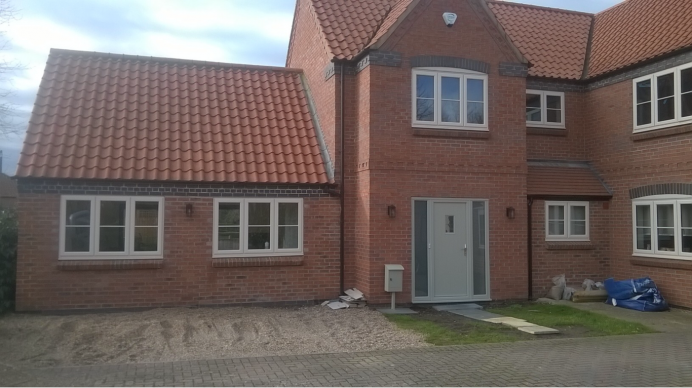 Our PVCu windows are designed especially for the UK window market offering you a choice of windows for either traditional or modern homes. 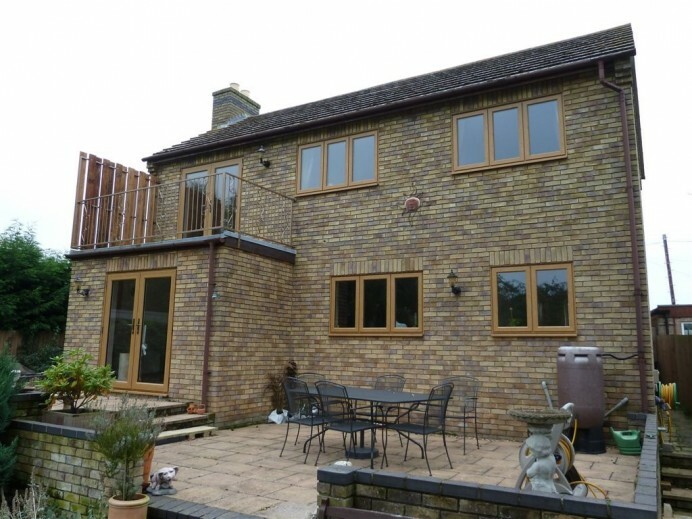 Even if you’re looking to replace older casement or sliding timber window with an authentic solution we can help. There are also great designs for those seeking a contemporary looking window as well. Our PVCu windows come from Rehau – internationally acknowledged as one of the leaders in high performance great value windows. 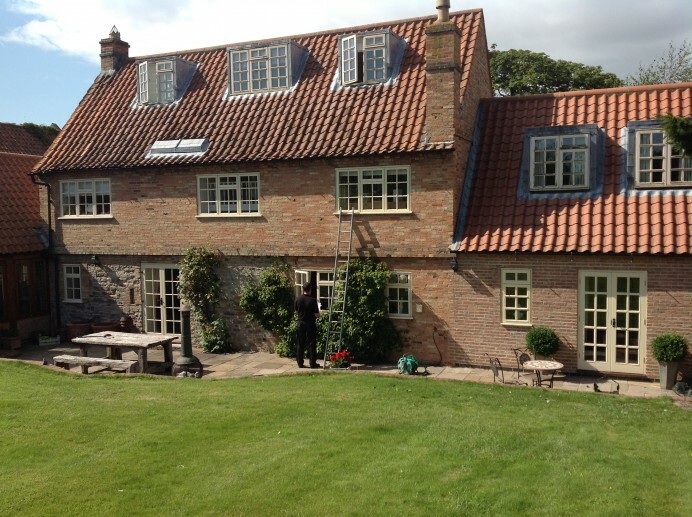 It is estimated that one in seven PVCu windows fitted in the UK are Rehau. 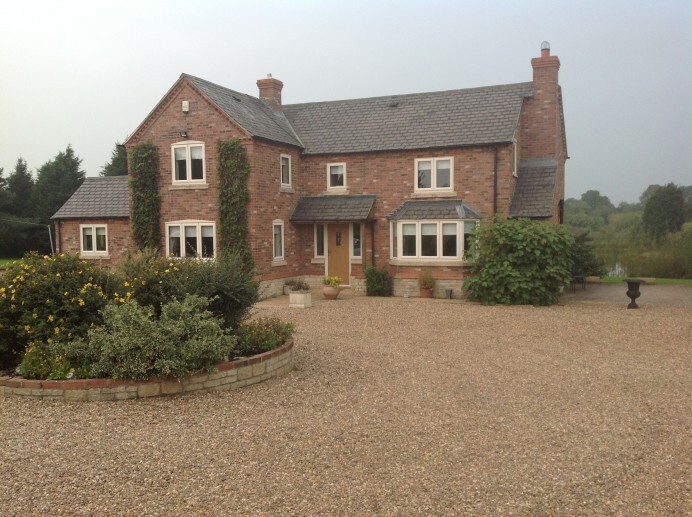 They offer a complete range of windows to meet most budgets, property types and customer requirements. 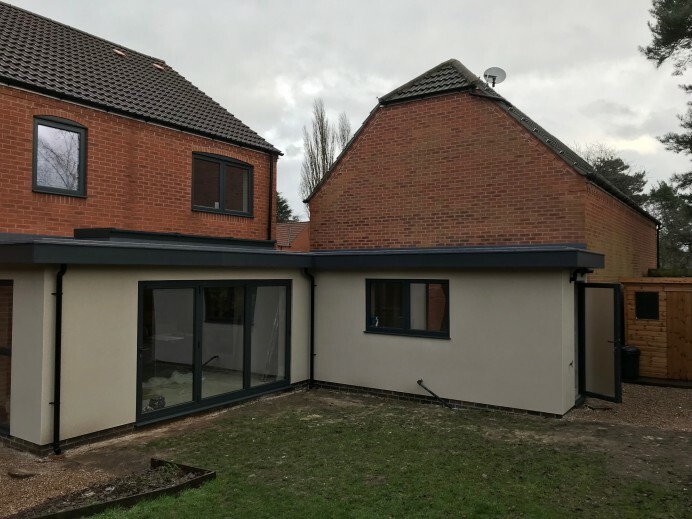 Our windows are some of the most technically advanced, secure and energy efficient PVCu windows available and we’re confident you’ll love how they look as well. 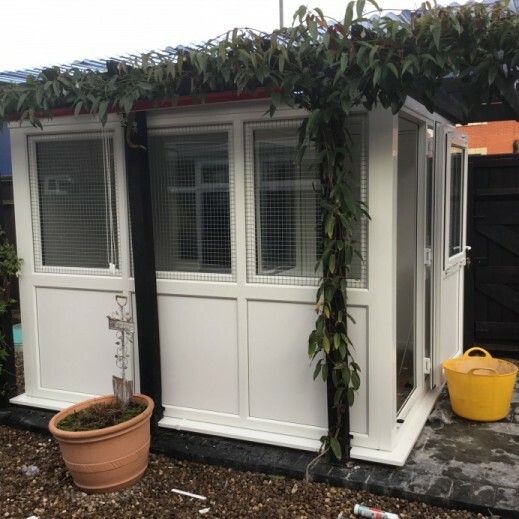 All are expertly manufactured to the very highest standards with no compromise on security, weather performance, colour options and much more besides. 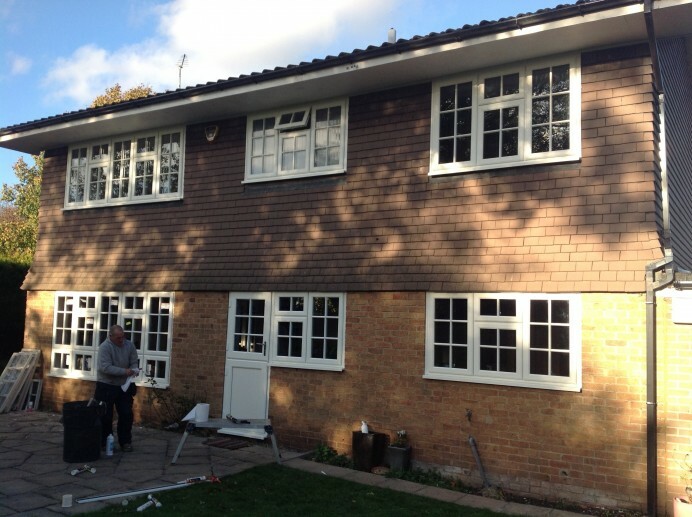 From individual windows to bay windows, bow windows or even corners curves and shapes, we have a solution for your home. 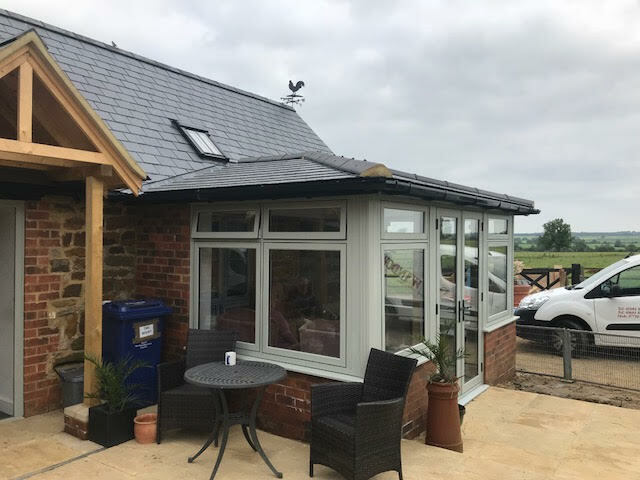 So whether you’re looking to replace your old windows or are looking for windows for your building or renovation project we have just the products for you. 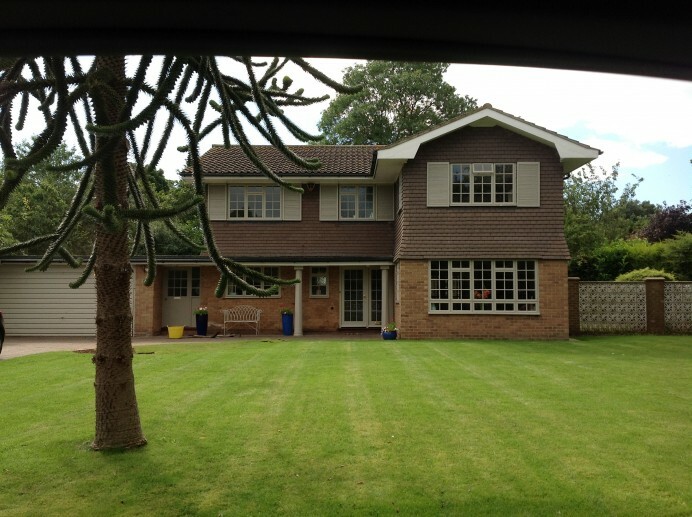 Rehau Total 70 PVCu Windows. 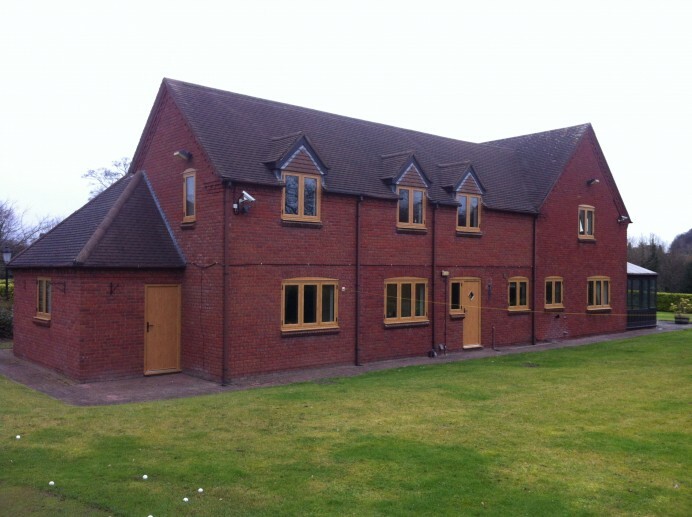 Our Total 70 windows are the latest multi-chambered windows designed for the home. 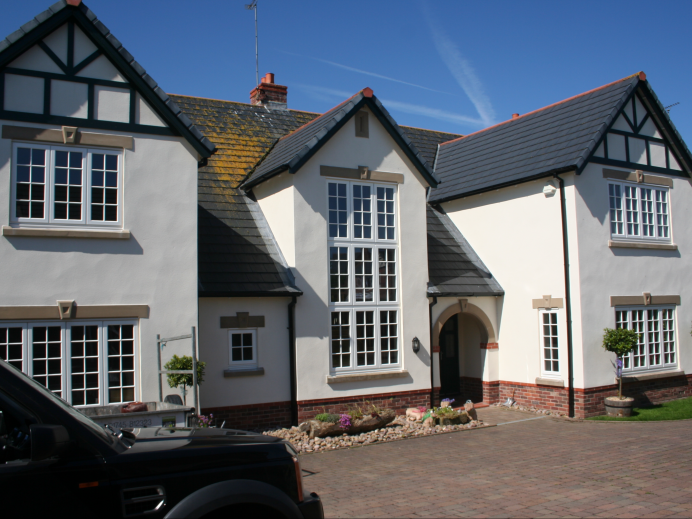 It’s our traditional looking window giving you the choice of beautiful sculptured profiles, a chamfered appearance and much more besides. It’s one of the most stylish windows you can buy today. 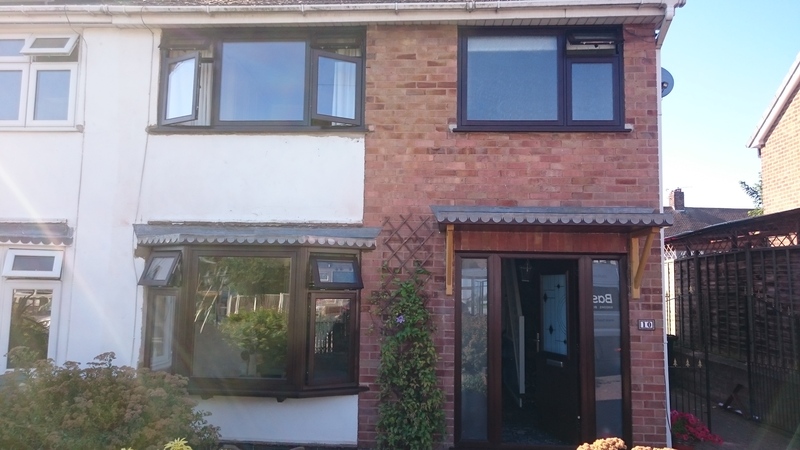 Rehau Tritec 60 PVCu Windows. 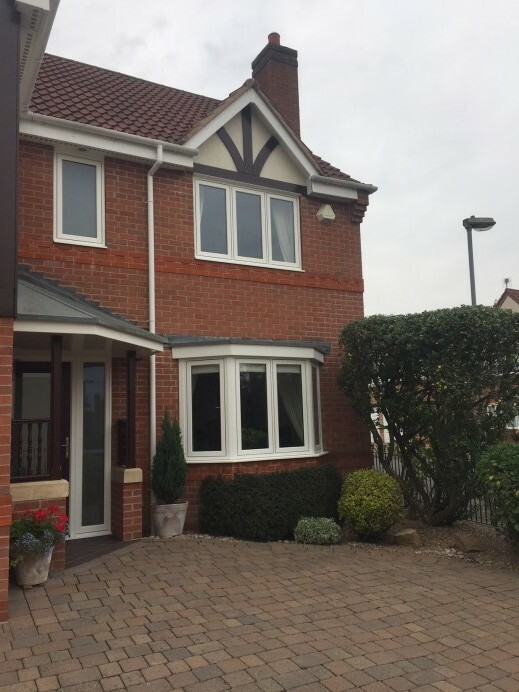 If you’re looking for a more contemporary looking window in low maintenance PVCu, our Tritec 60 is perfect. 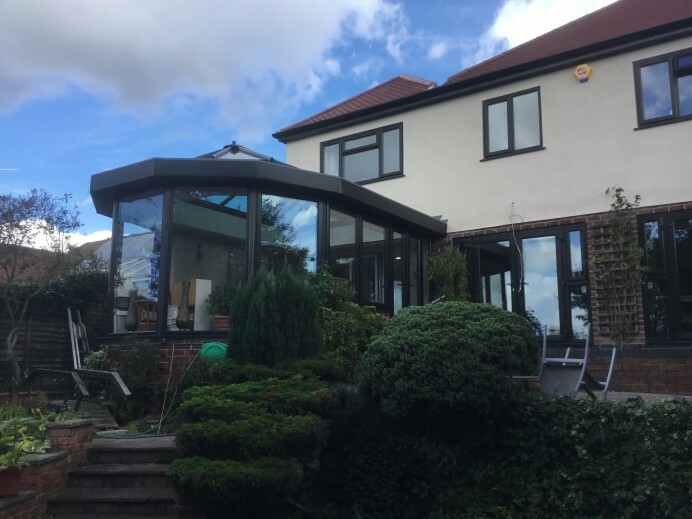 This exceptional window is offered in a choice of glazing options as well as several different profiles to create an up to the minute window in your home. 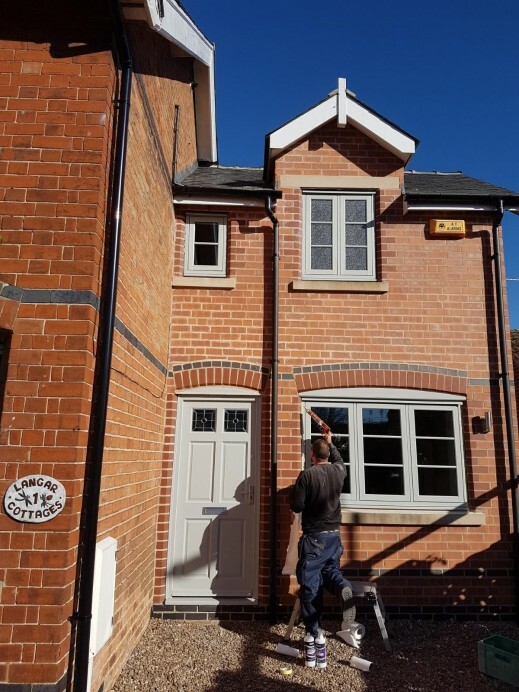 If you live in a character property or other type featuring sliding sash windows, we have a great range to improve your home. Our beautiful suite of sash window solutions gives you an authentic wood window appearance thanks to fine detailing, authentic hardware and traditional lines. Basfords. The complete window solution for your home. 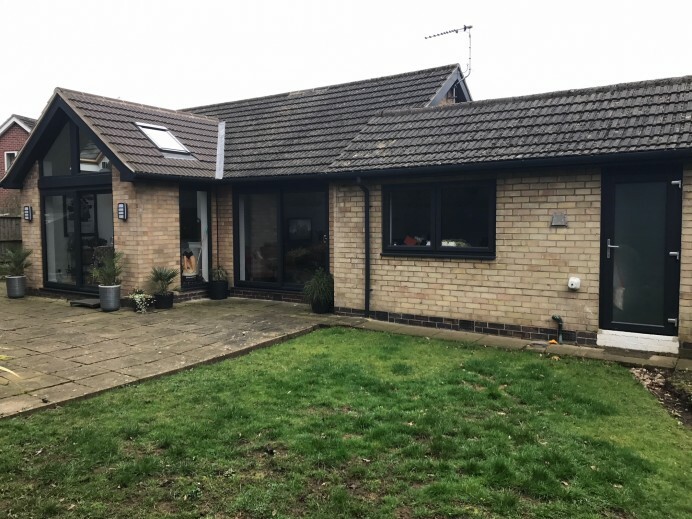 Our complete range of windows is designed to give you the very best in security, comfort, style and value. All our windows benefit from an A rating, Georgian bars to your glass, arched heads or liners and much more besides. You’ll also have a professional installation with a 10 year guarantee. 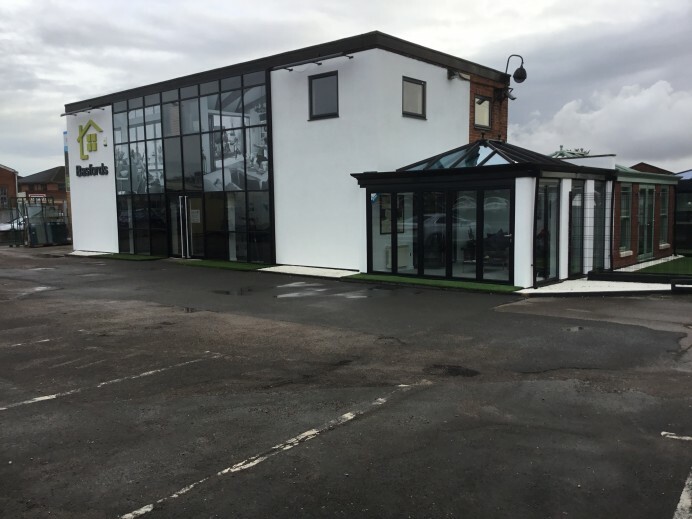 Visit our comprehensive showroom and see for yourselves our range of class leading PVCu window for the secure, comfortable and energy efficient home. Or call us today on 0115 895 4948.